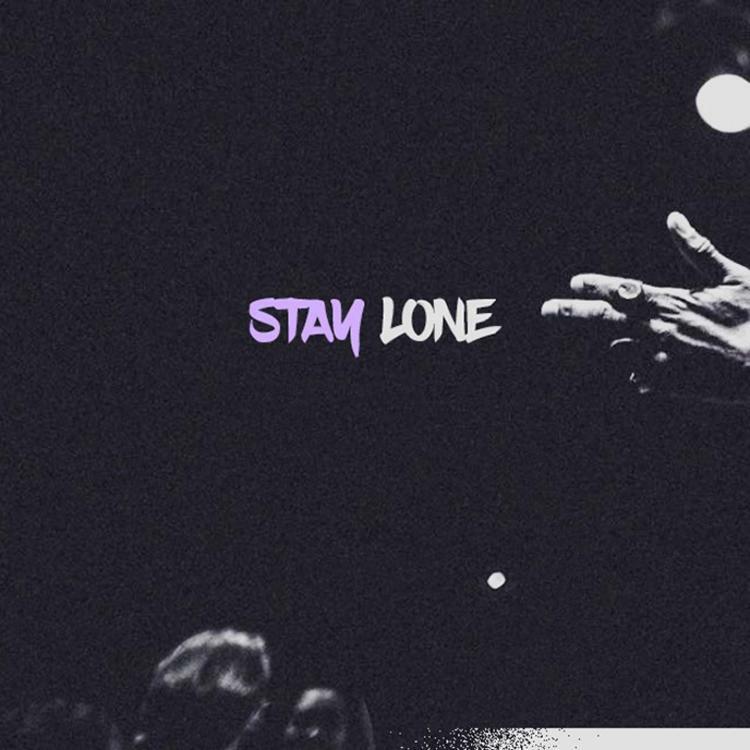 Home>New Songs>Patrik Songs> Toronto's Patrik Is Building A New Sound On "StayLone"
The song will appear on the rapper's upcoming project "Spadina." Toronto by way of Montreal rapper Patrik has shared "StayLone," a quick follow-up to his promising "Entitled." While under 2 minutes in length, the track takes its time getting off the ground, as ominous synths set the crawling pace of the song before Patrik enters with a slowly building hook that matches the slow burn of the instrumental. There's only time for one verse, but his understated confidence makes for a unique and charismatic performance that will ensure you're tuned in to each every word. Once the hook returns, it's ingrained in your head for good. In other words, he makes the most out of the short runtime. Patrik is currently preparing a new project called Spadina, a name which any Toronto resident will recognize instantly as a street and subway station that lies at the city's center. If you missed it, you can watch the video for Patrik's "Entitled," which is also expected to appear on the project, here. If I told you that less is more? 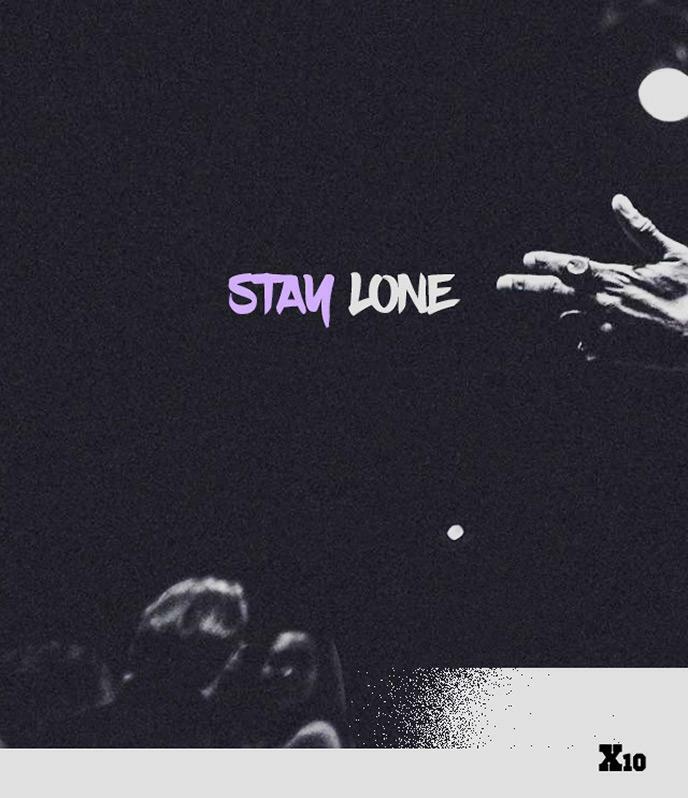 SONGS Toronto's Patrik Is Building A New Sound On "StayLone"